Arsenal have a fantastic opportunity to forget Sunday’s disappointing 1-0 loss to Chelsea when they host Burnley in the FA Cup this weekend, and this should be a golden chance to see new signing Mohamed Elneny in action. 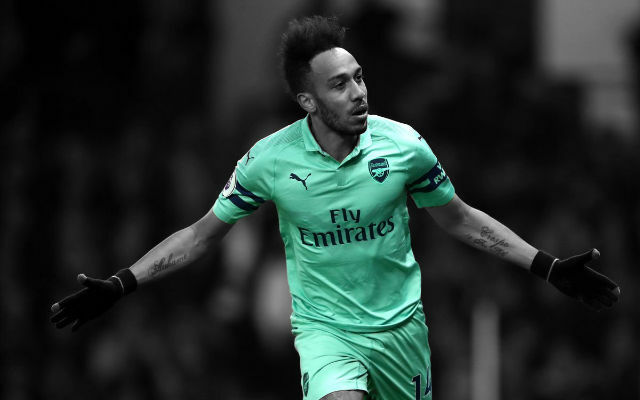 The Egyptian has been present for Arsenal’s last two Premier League encounters after joining nearly two weeks ago, but has yet to make his first appearance for the club as Wenger looks to slowly integrate the new midfielder into the squad. Mathieu Flamini started as the dedicated defensive midfielder against the Blues and failed to nail down his starting place with a mixed performance and some questionable positioning. His ability in big games again has been called into question, but it’s not all down to the Frenchman. 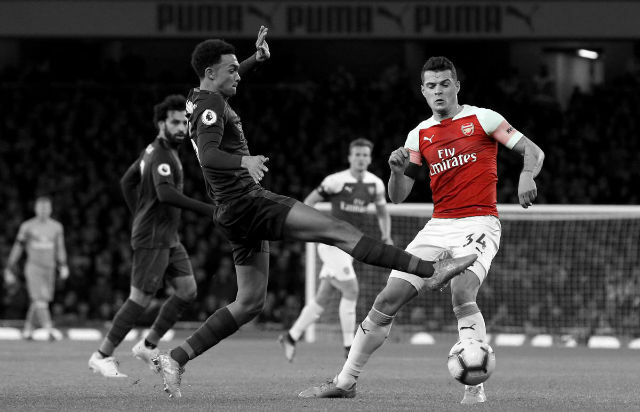 The Gunners have been inconsistent to say the least since losing dynamic duo Santi Cazorla and Francis Coquelin to injury in quick succession during a costly November, with Aaron Ramsey and Flamini the go-to partnership that has failed to really ignite despite a brilliant performance from the pair against Manchester City. 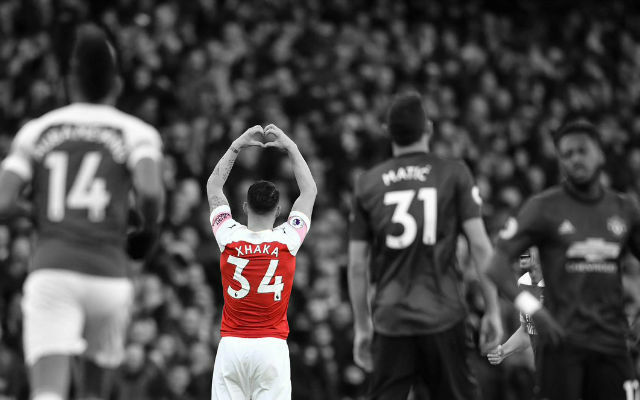 They certainly aren’t the root of our issues, but trailing a new partnership in the Cup this weekend is an excellent chance to see what Elneny can do alongside either Flamini or Ramsey. Coquelin could well feature but given his lengthy layoff and remarkably quick recovery, Wenger won’t be throwing him into the deep end too soon. 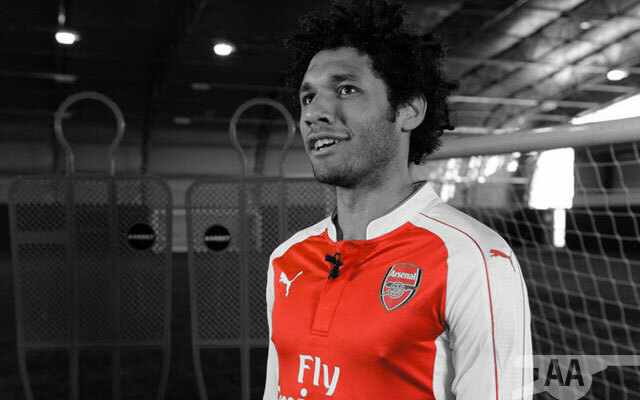 So Burnley is a good platform for Elneny to gain some valuable minutes and hopefully make an early impression. 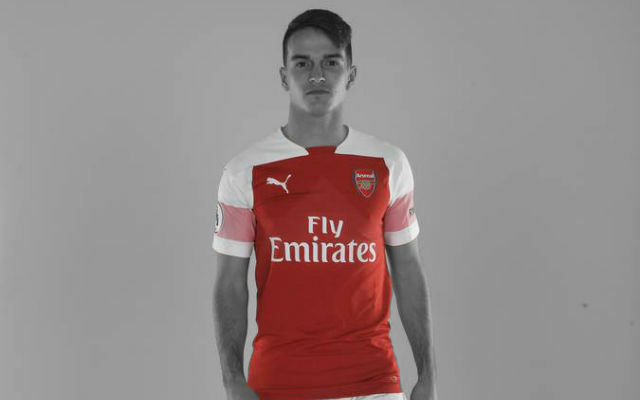 He isn’t the type of signing to make an instant impact, but rather someone who is still quite young and can grow into his role at the club, similarly to Gabriel last January. 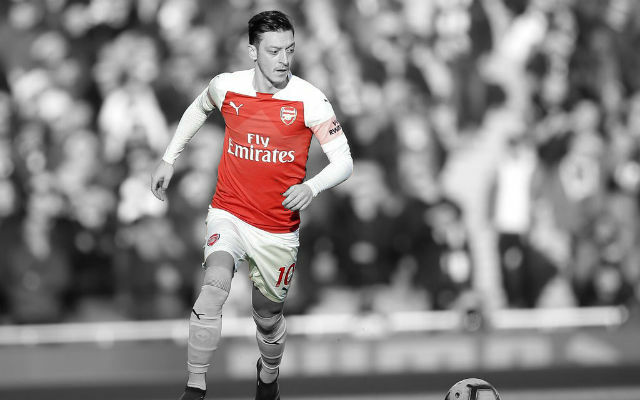 The established Egypt international will provide some much needed competition for Coquelin and Flamini, but his involvement for the remainder of this campaign depends mainly upon how fast the ex-FC Basel star can adapt to English football and become embedded into this squad. 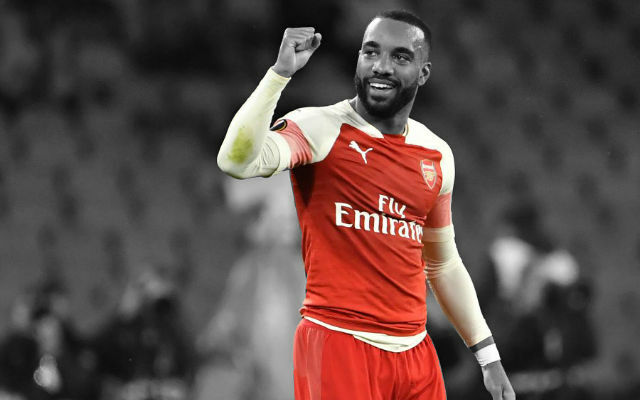 His language skills are certainly one barrier to overcome and one that will take time, but the Emirates faithful are eager to see their new man take the field – and the FA Cup could well be his chance.